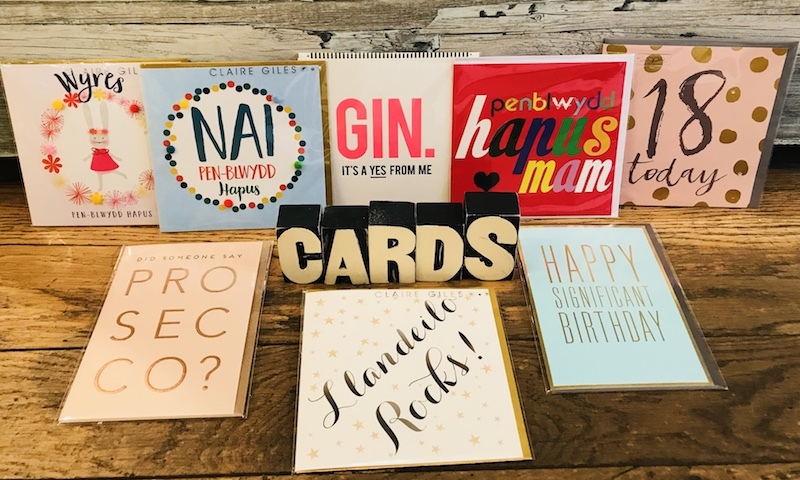 A fab selection of cards in both Welsh and English available too. From quirky and bright, to classic and sensitive.. A card for all occasions all under one roof. You are sure to find the perfect card at Cuckoo’s Nest. Cuckoo’s Nest offers a loyalty card scheme too so when you buy 7 cards you get the 8th completely free.